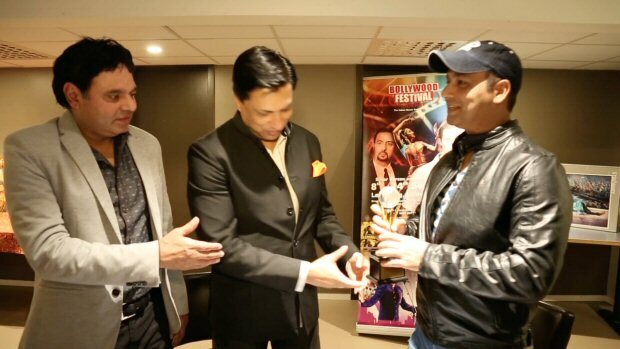 Bollywood Hungama‘s Faridoon Shahryar was awarded for excellence in entertainment journalism at the prestigious Bollywood Festival Norway in Oslo on September 9. 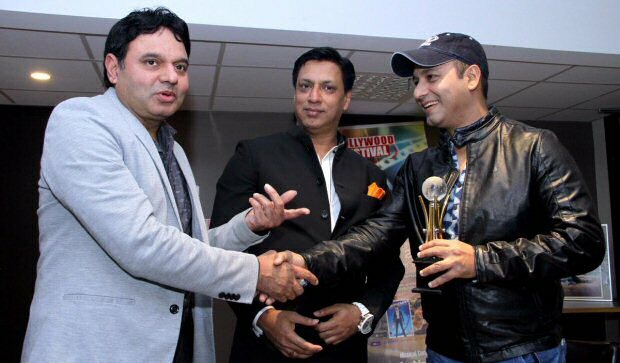 National Award winning filmmaker Madhur Bhandarkar gave away the award to Faridoon. “Faridoon is a good friend for over ten years and his work has always impressed me. He is very good. In fact he is the most lovable person in Bollywood. Everyone wants to be interviewed by him. More power to him and I hope he remains the same person that he is and we all love him,” Mr Bhandarkar said. Festival director Mr Nasrulla Qureshi while announcing the award said, “Faridoon has done wonderful work in the field of Bollywood journalism. He has more fans than many Bollywood stars. He is doing wonderful work in spreading Bollywood related news all over the world. 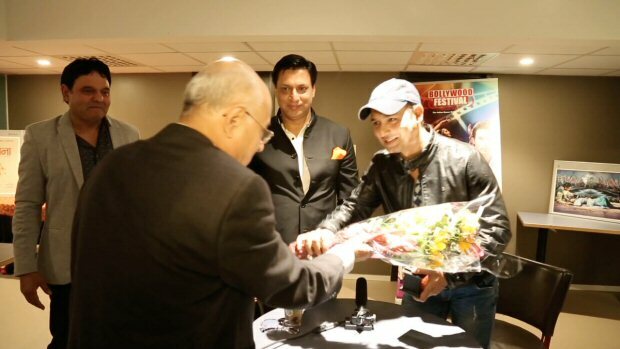 We celebrate his work in Bollywood Festival Norway.” Film industry’s legend Mr Amit Khanna was also present at the function. Faridoon has been working for Bollywood Hungama for over ten years now. Sophie Choudry’s idea of chilling on Sunday is smoking hot! Could You Really Just Wash Your Face With…Water?